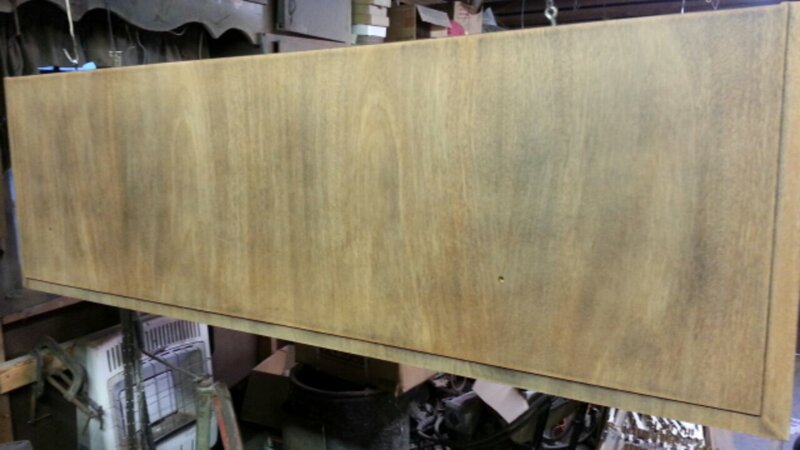 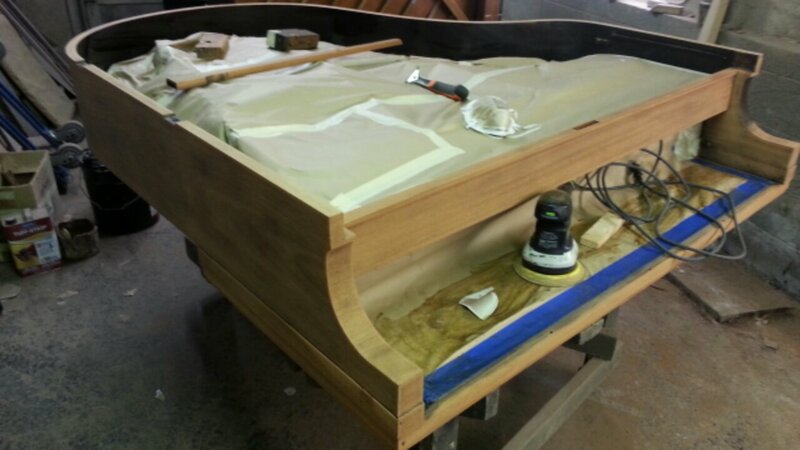 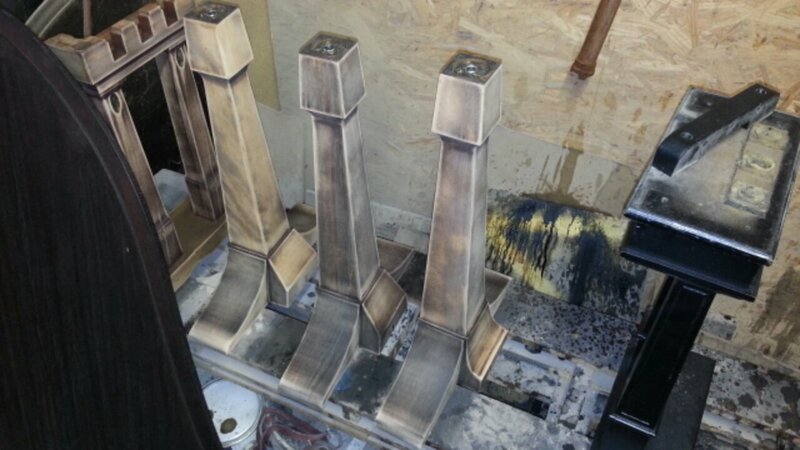 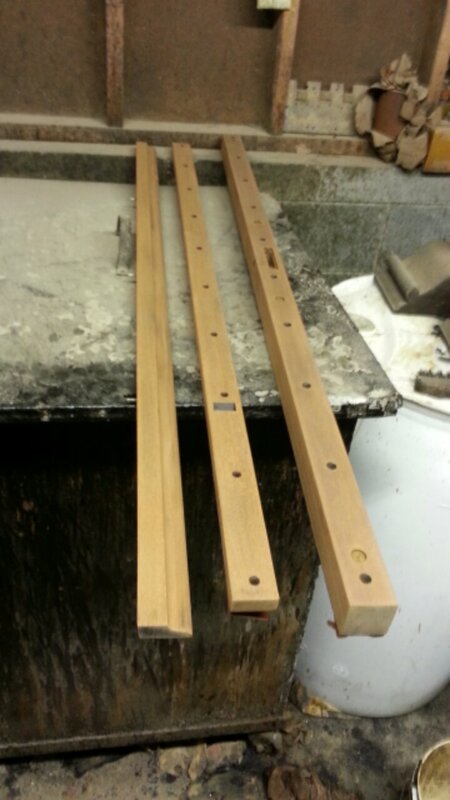 The cabinet on this piano is being refinished for a piano retailer in Tennessee. 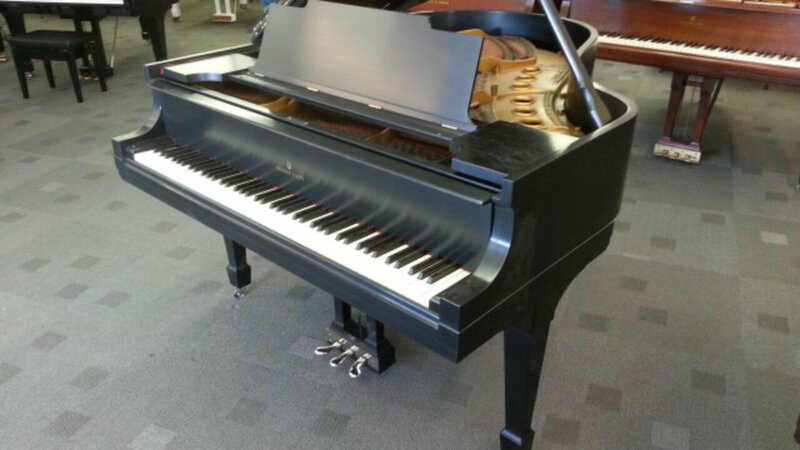 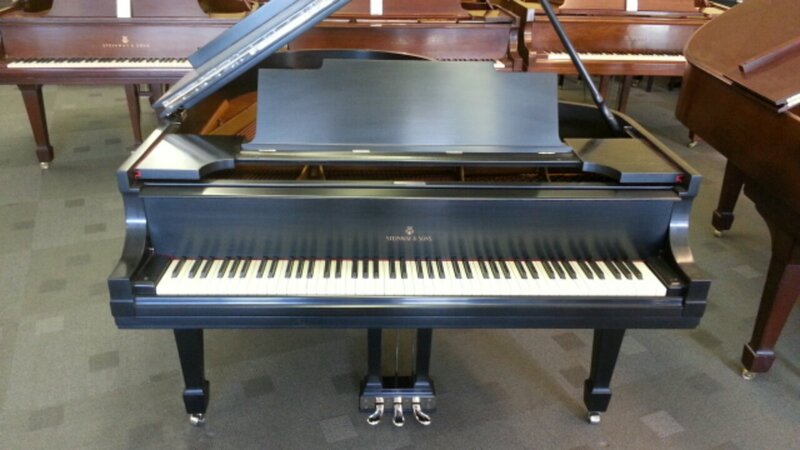 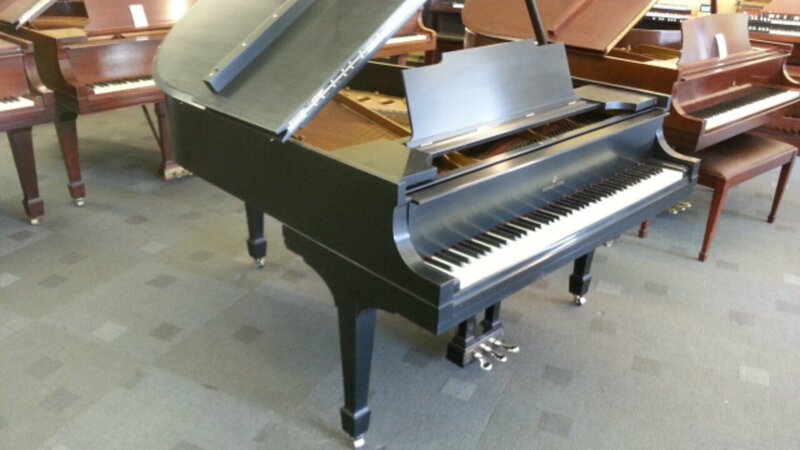 Upon returning this piano it will be put up for sale. 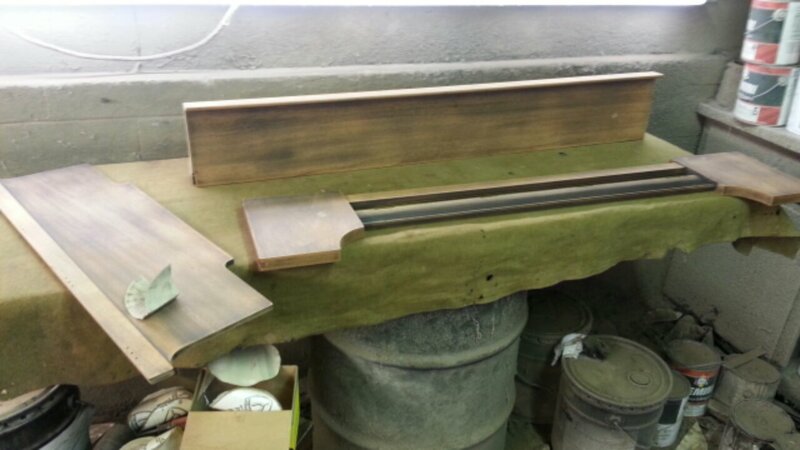 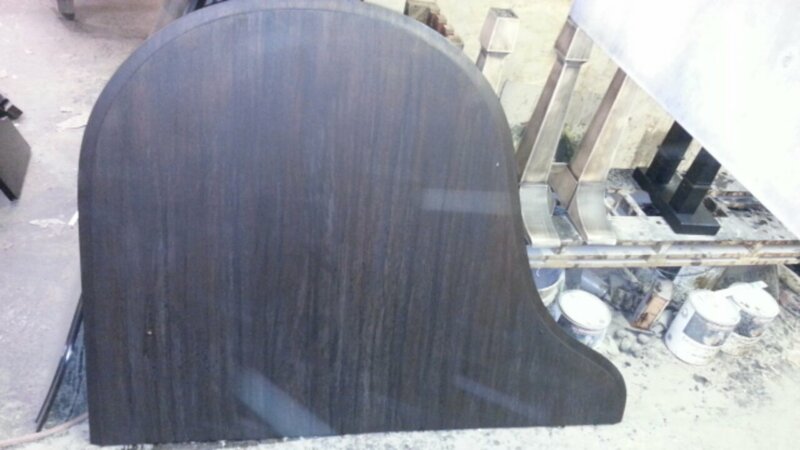 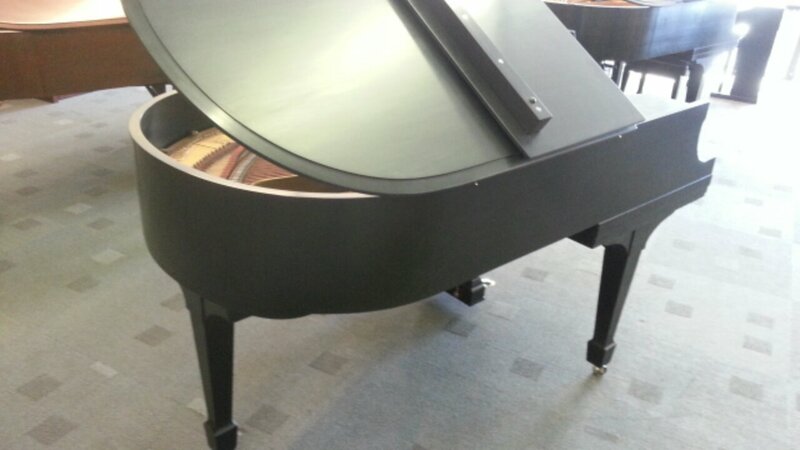 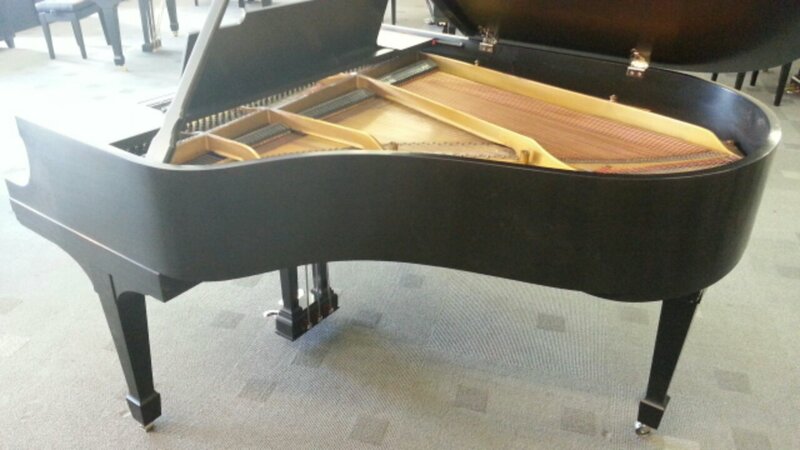 this piano will get the famous Steinway satin rub finish. 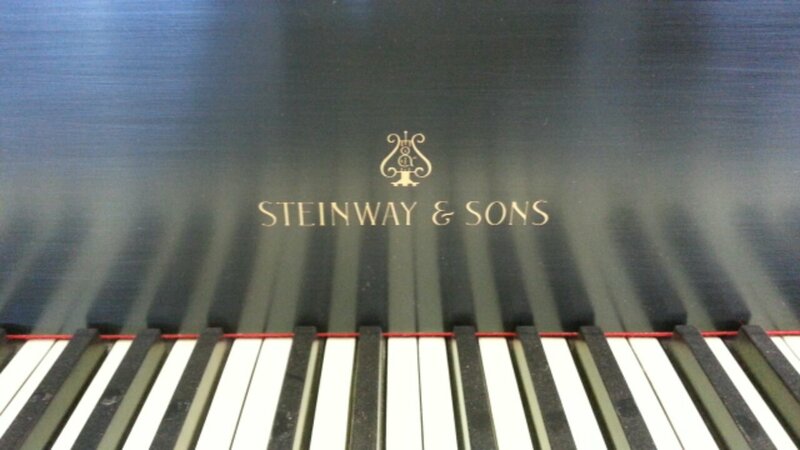 Pictures and or video will follow as restoration gets underway on this piano.